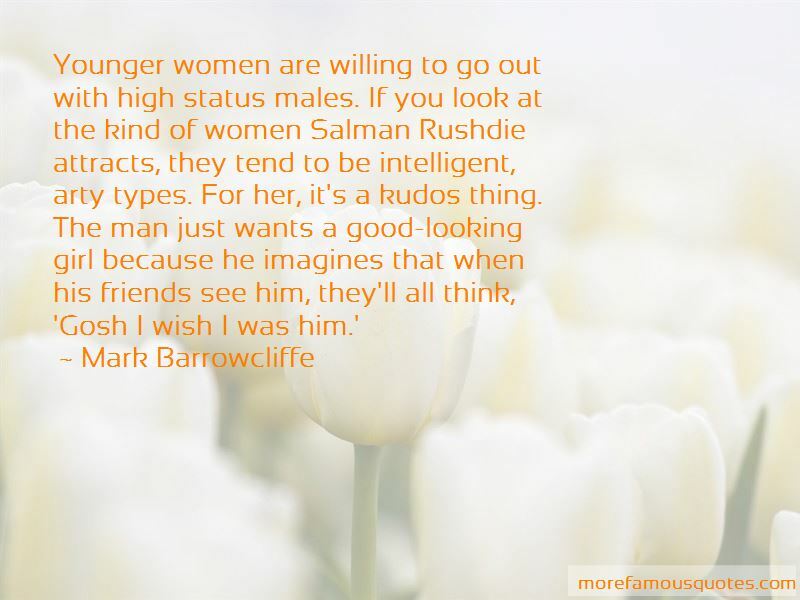 Enjoy reading and share 23 famous quotes about Rushdie with everyone. 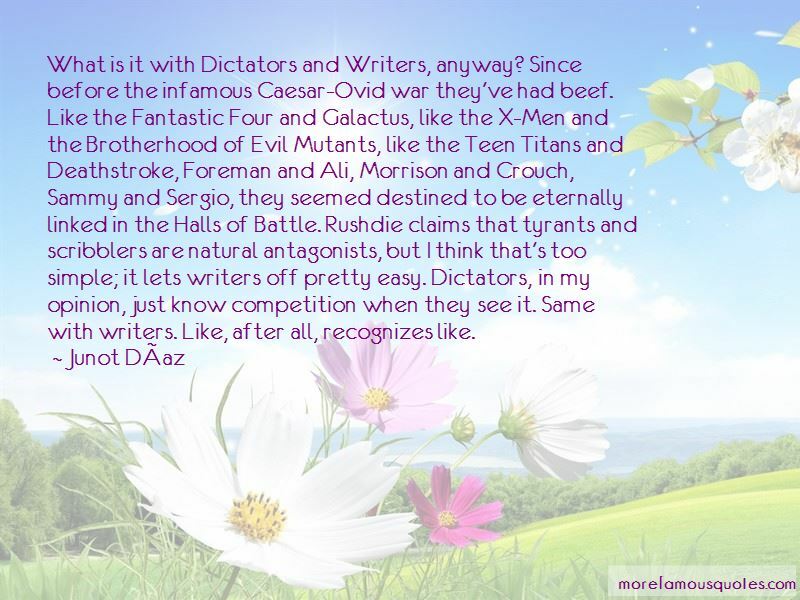 “Salman Rushdie said, "A book is a version of the world. If you do not like it, ignore it; or offer your own version in return." Want to see more pictures of Rushdie quotes? 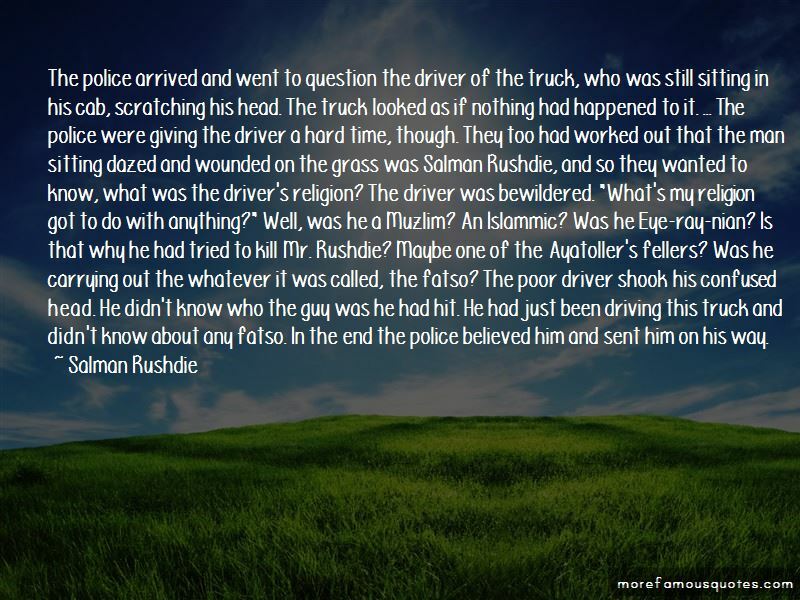 Click on image of Rushdie quotes to view full size.